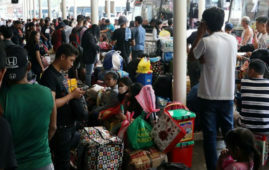 The Department of Transportation (DOTr) started deploying on Monday 140 buses for passengers affected by the shutdown of the Metro Rail Transit Line 3 (MRT-3) for the entire Holy Week. 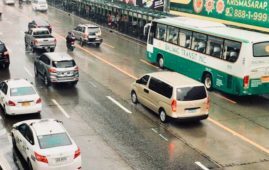 In a statement, the DOTr said the public utility buses would be deployed from 5 a.m. to 9 p.m. from April 15 to 17 (Holy Monday to Holy Wednesday), and April 20 to 21 (Black Saturday to Easter Sunday) following the shutdown of the MRT railway line from North Avenue to Taft Avenue and vice versa. “Participating bus units will be particularly identified with proper signage,” the DOTr statement read. 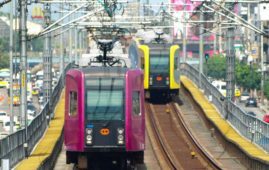 Bus fares will be based on the MRT-3 fare matrix, provided that the passenger’s destination is anywhere along the rail line. However, destinations beyond the line will follow the normal bus fares. The staging areas for the buses will be at West Avenue corner EDSA, Quezon City for southbound passengers and Roxas Boulevard corner EDSA in Pasay City for the northbound ones. 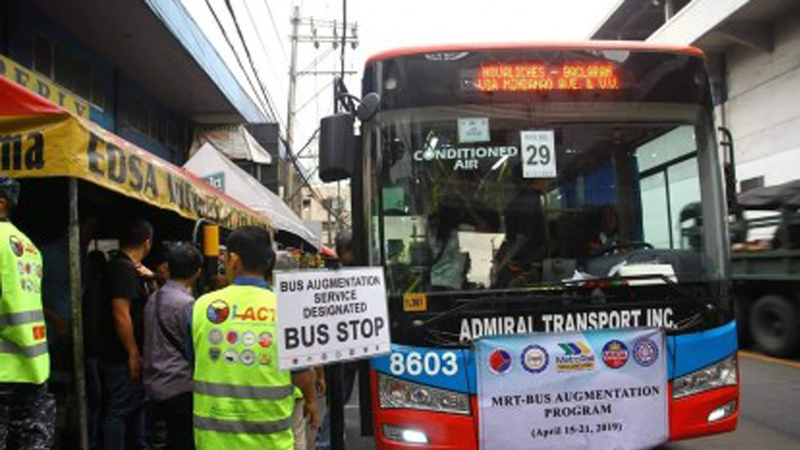 The deployment of the buses was conducted by the DOTr, in coordination with the Land Transportation Franchising and Regulatory Board (LTFRB), MRT-3, Land Transportation Office, Metro Manila Development Authority, and Inter-Agency Council for Traffic. Starting Monday, April 22, the Metropolitan. 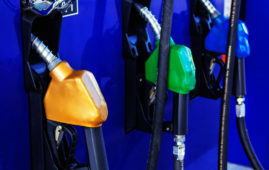 The Land Transportation Franchising and Regulatory. Last April 02, 2019, the Light. The Department of Transportation (DOTr) and. TheLuzonDaily.com is a part of PAGEONE Media®.